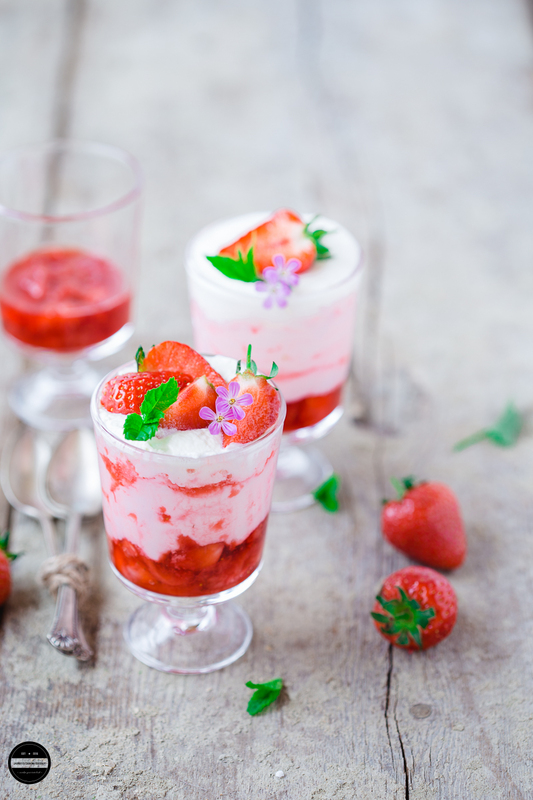 Rose and Strawberry Fool | How to make Rose and Strawberry Fool, a sublime and delicious English summer dessert. This dessert comes together in no time, and you won't require many ingredients. Even a young child can put it together without much effort - a fun task over the summer holidays. Perfect for any occasion or enjoyed after any type of meal. A Fruit Fool is an old-fashioned classic British dessert, simple and no cooking required for this ultimate dessert. Quick and hassle-free fruit recipes are hugely popular in the summer in the UK. Any fool recipe is made with ripened mashed or pureed fruit and then folded into whipped cream. This wonderful and fresh summer dessert named Fool comes from French Foule meaning to press. Officially, we are now in summer and seems like this year summer is trying to impress us. 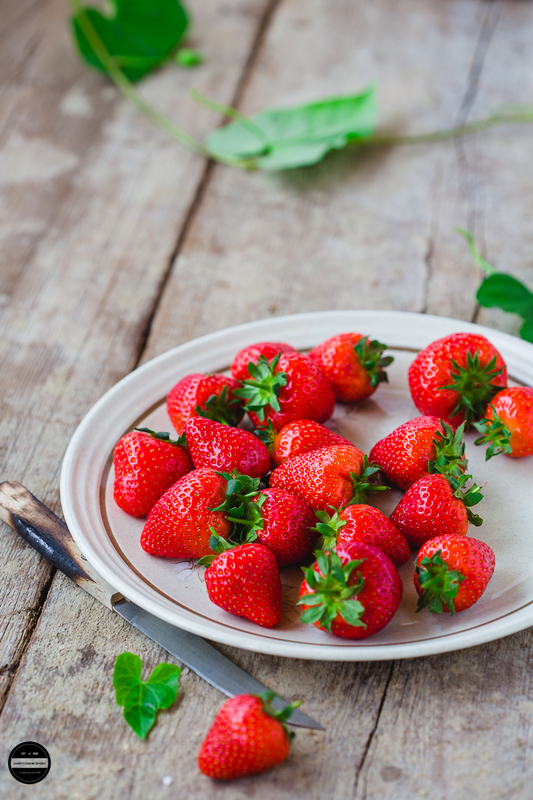 Consecutively temperatures are staying in their 20s, along with beautiful sunshine our British strawberries are now in the season too. Warm, Juicy and extra sweet strawberries are flooding in the markets, and in my house too. 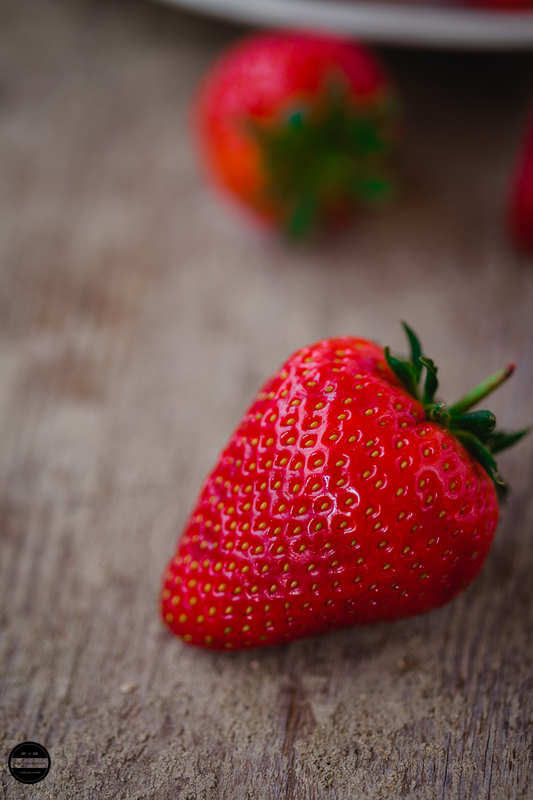 We go through 2-3 punnets of strawberries in a day, just wash and pop in your mouth, and nothing beats than an eating fresh strawberries but being a food blogger, this year I wanted to post a Strawberry fool recipe to feed my blog. 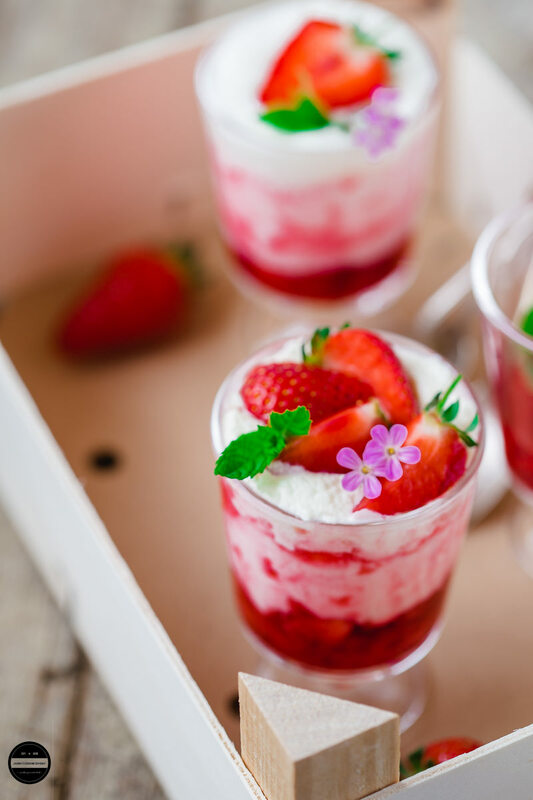 I had to make Strawberry Fool, which I tasted first-time many moons ago in picturesque Devon and wolfed down almost four bowls in one go, greedy right! It was the best strawberry fool, loaded with Devon cream, so rich and delicious and that taste still lingers in my mouth, "Devon knows how they make it so creamy"
Usually, the fool is made with whipped cream, some make with custard and cream too, but I decided to use Greek yoghurt along with whipped cream and added rose syrup to sweeten the dessert. Cool and fragrant Rose syrup worked so well with strawberries. This aromatic and delectable dessert is an ideal for British summers. A chilled bowl of smooth, silky and creamy fruity fool is pure bliss and an oh-so-easy dessert to whip up in a flash! This fool can be made with other summer fruit such as raspberries, cherries and mango. If you wish you can omit the whipped cream. 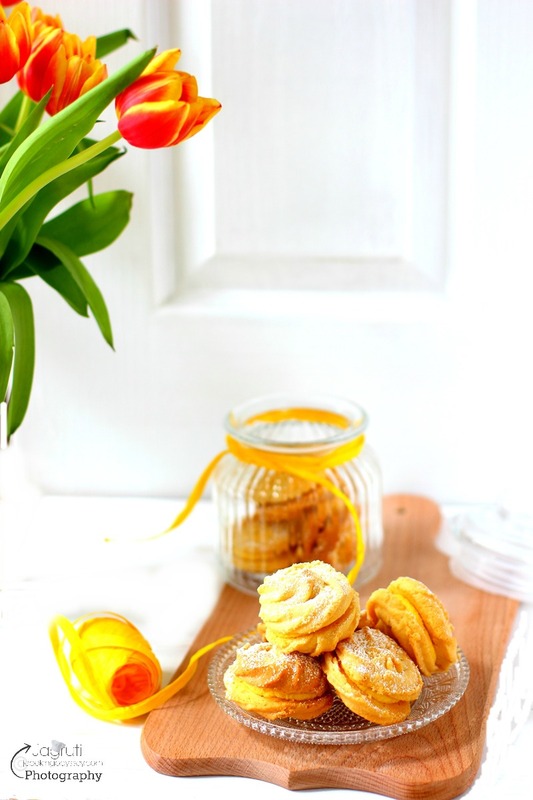 A sublime and summery British dessert that is so easy to prepare that doesn't need cooking! Wash and pat dry strawberries and place it in a big bowl. Add rose syrup and mash the strawberries with a fork or mashed potato masher, stir in lemon juice and rest it in the fridge for a while. Add icing sugar into the greek yogurt and mix well. Now fold the whipped cream into the sweetened yogurt. Now fold the macerated strawberries into the bowl of cream and yogurt. Slowly mix everything and let it chill in the fridge for half an hour. I have served in an individual glasses. Garnish it with fresh mint and sliced strawberries. I love that you made the fool healthier by substituting part of the whipped cream with greek yogurt... such lovely clicks! Lovely and inviting..!such beautiful presentation as always . Ohh I am just drooling over the pictures. Strawberry is my favorite fruit and this rose and berries is just a match made in heaven..Thanks for the lovely recipe . The dessert looks stunning Jagruti..loved the use of yogurt in it. The strawberry rose combo sounds cool and refreshing..perfect summer treat ! Thanks Poonam, we really enjoyed it! 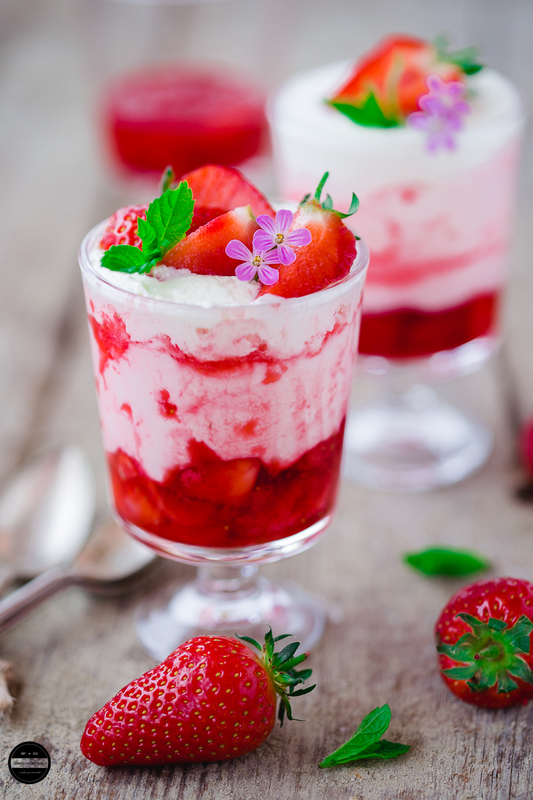 Jagruti, strawberry fool looks so tempting, Love that you've added rose syrup to it and also used greek yogurt. I've make mango fool but this one I have to try. Thanks Mayuri, please do try it. Wonderful melange of flavors and textures!! So beautifully presented dear!!!! I'm just in awe with your photographic skills. Please be my mentor. Each pic is just awesome sois your rose and strawberry fool. Beautiful captures.. Each pic is simply amazing . Dessert sounds so yum.. Rose , strawberry and yogurt wowww .. Brilliant combo.. Gorgeous looking Fool. Thanks Ruchi, glad you like our fool recipe. Like the use of Greek yogurt in this recipe, Jagruti. beautiful presentation and clicks! I love the colors, your fabulous clicks and the name "fool" :) awesome dessert...i would love to try asap. Omg, such a stunning dessert, and what a catchy clicks, seriously this fool rocks Jags, Incredible delicious and irresistible to the core. Thanks Priya. Hope you try this out some day. looking absolutely droolworthy recipe. Pics have come out stunning. 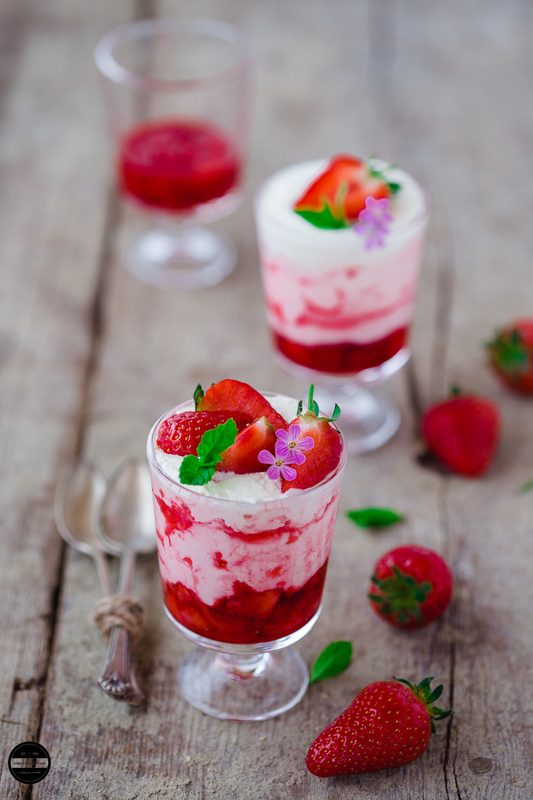 Loved this rose strawberry fool recipe. As always clicks are wow. And the use of yogurt here makes this more healthy :) Lovely share !! Beutiful CLicks as ususal Jagruthi. Love the summer colours you have captured. Love this interesting dessert which looks so refreshing. 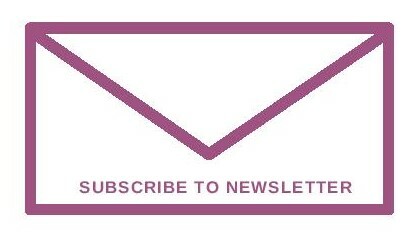 Your clicks are making it too tempting.